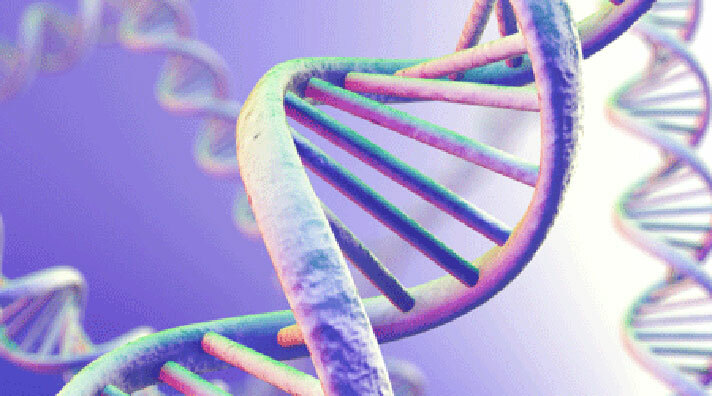 Progress in genomic sequencing has led to some exciting breakthroughs in clinical therapies. And now, information about those therapies is becoming available for use within the EHR. Marc S. Williams, director of the Genomic Medicine Institute at Geisinger, reported in a HIMSS Learning Center webinar today that integration between databases of genomic findings and most EHRs is now possible due to work based on funding by the National Human Genome Research Institute. Williams demonstrated how EHR Info-Buttons are being used to provide information about genomic data at the point of care in the webinar Lessons Learned from the eMERGE Network in Preparing the EMR for Precision Medicine. “Context-sensitive links embedded in EHR systems,” Williams said, “can be used to provide links to online clinical resources to help anticipate clinicians' information needs.” He said the capability is available for addition to any Meaningful Use compliant system. The work is a collaboration between two NHGRI projects, the eMERGE network and ClinGen. eMERGE is a national network which studies and pilots genomic medicine translation through discovery, implementation, tools, and policy; it is working on EHR integration. ClinGen is building an authoritative central resource that defines the clinical relevance of genes and variants for use in precision medicine and research. Williams said these EHR integrations have enabled pharmacogenomic information to be made clickable, allowing clinicians to navigate directly to a view of guidelines on recommended therapies. NHGRI was established in 1989 to carry out the role of the National Institutes of Health (NIH) in the International Human Genome Project. The eMERGE Network is comprised of 13 sites, including 2 central sequencing and genomic centers (CSG) and one coordinating center. Each site maintains its own biorepository where DNA specimens are linked to phenotypic data contained within EMRs. It has a goal to identify 25,000 participates with 100 clinically relevant genes. The member organizations are Children’s Hospital of Pennsylvania, Cincinnati Children’s Medical Center, Columbia University, Geisinger, Kaiser Permanente Washington with University of Washington and the Fred Hutchison Cancer Research Center, Harvard University, Mayo Clinic, Meharry Medical College, Northwestern University, Vanderbilt University, University of Washington, Baylor College of Medicine, and Partners/Broad.